Planning disaster relief efforts is like trying to see through fog. 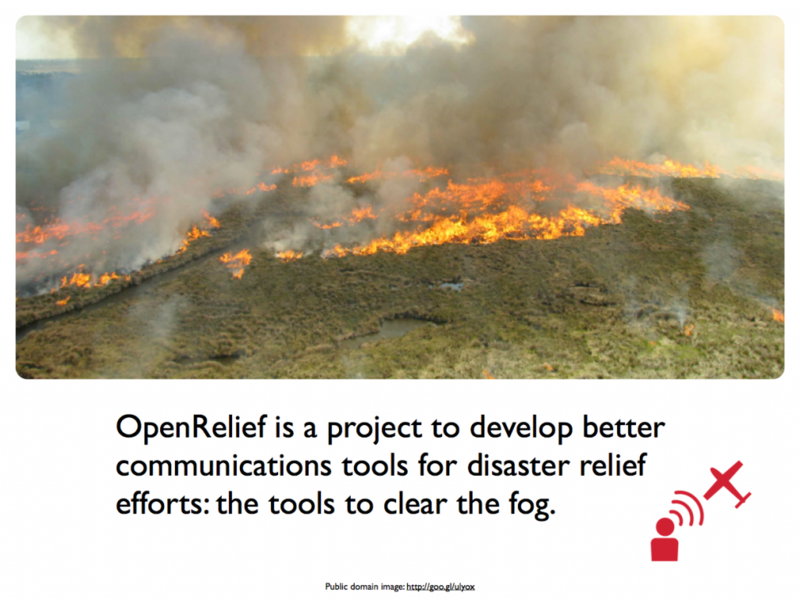 OpenRelief is a project to develop better communications tools that help clear that fog. This enables the right aid to get to the right places at the right time. 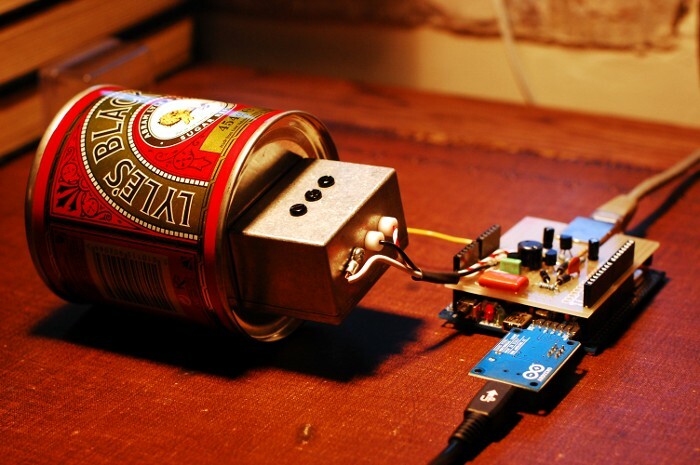 OpenRelief is using an open source approach that ensures everyone, anywhere, can access our technology. 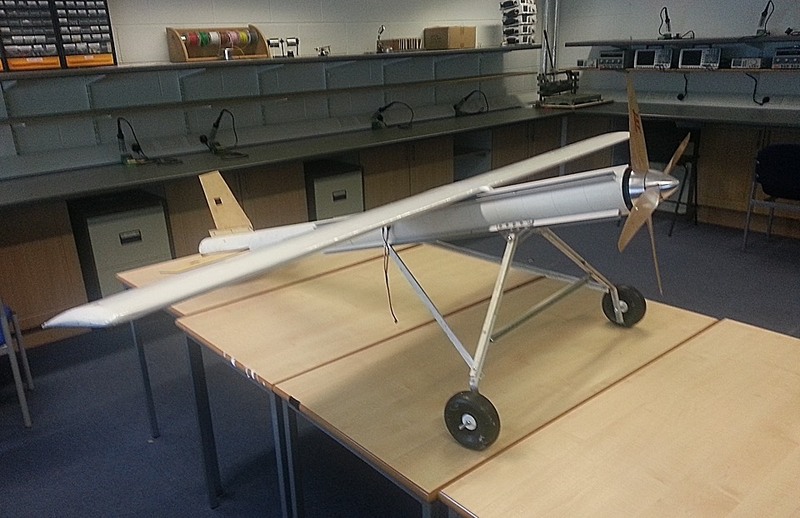 We are working to complement other projects around the world to support the emergence of open, humanitarian drone technology. Get our ‘From the Front Lines of Open Innovation: OpenRelief, OpenStreetMap and Openness Challenges‘ slides for a short introduction to the project. We need technologists to help design, refine and advocate our tools, we need professional and volunteer relief workers to help design, test and advocate our solutions, and we need commercial enterprises to put these solutions into production. Join our user list to get up to speed, join our developer list to work on tools, or join our outreach list to help spread the word.